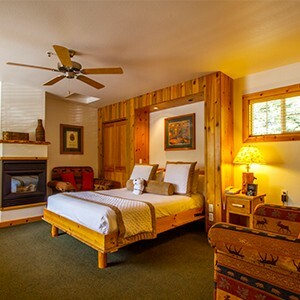 Welcome to Red Wolf Lakeside Lodge, an enchanting spot on Lake Tahoe’s North Shore, where picturesque lake views are framed by pine–studded mountains and complemented with home-like accommodations. Spend the day on the slopes or shore. Then wind down with an awe-inspiring sunset on the pool deck. With a full activities calendar, there’s plenty to do right here at Red Wolf Lakeside. Discover Tahoe’s endless attractions, including the lake, mountains, and more.